Using promotional USB drives - iusb - Promotional USBs like no other. - iusb - Promotional USBs like no other. If your employees regularly make cold sales calls to offices, or industry conventions and meetings, then you are bound to meet a large pool of potential clients and business partners. While traditional calling cards are still very much acceptable, supplementing it with a promotional USB drive is a great way to make a first impression. There are promotional USB providers that offer to combine the two, with an eye-catching calling card design with your company’s branding and contact details incorporated with a working flash drive. Another great feature of custom drives is that they can have marketing tools and information pre-loaded for the end user. You could upload office files, PDF’s, images, documents or music custom USB can be shipped with all your information already pre-loaded. Your company logo can also display as a custom icon, making a visual impression whenever a user plugs in your USB flash. 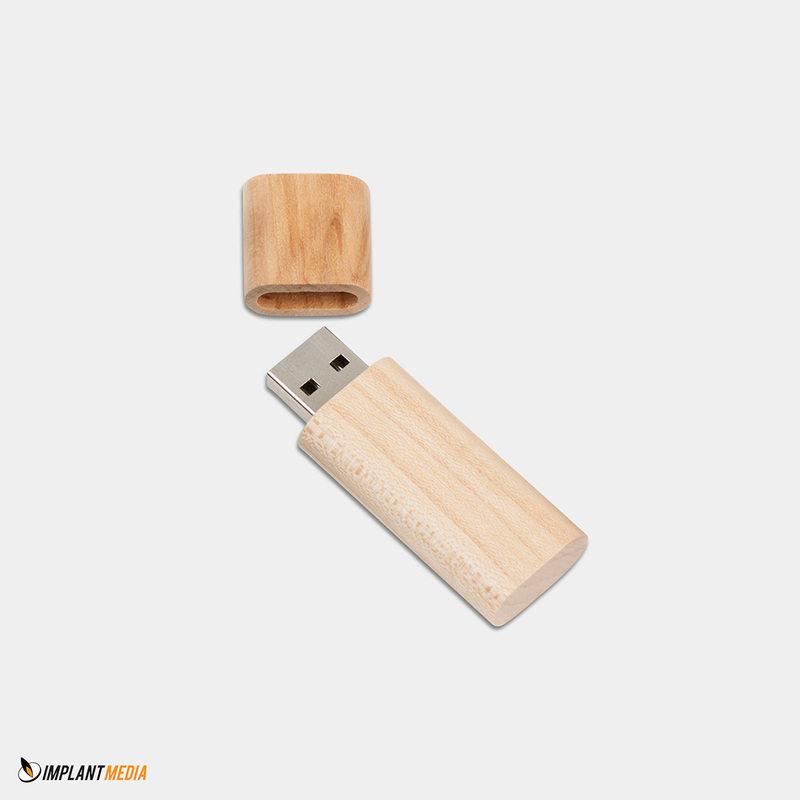 Promotional USB flash drives can be made from various material they come in metal, plastic, leather, and eco friendly wooden USB’s are becoming increasingly popular. Unique designed promotional USB flash drives are a great promotional gift, USB drives are used on a daily bases, for writing storing and transferring. When your company gives a promotional USB flash drive away it is a given that the user will see your branding, or will associate that unique product to your company.